A chance to lace up those shoes, get motivated, focus on your training and run this event with us. 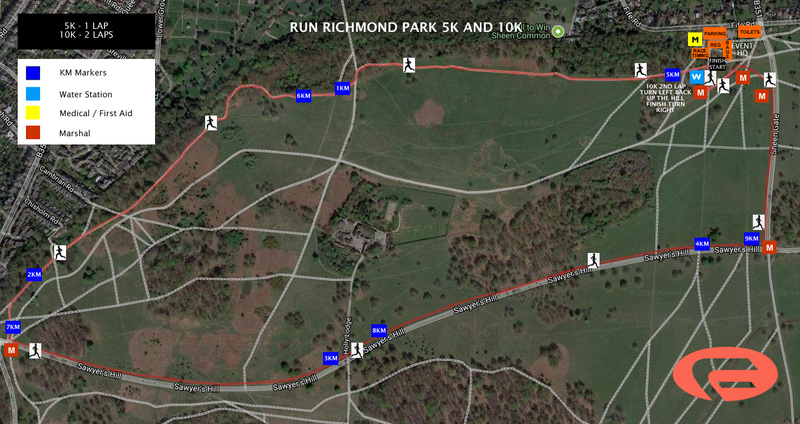 There will be loads of great entry benefits including full race chip timing, a super cool medal, sweets, drinks and a load of fun, smiles, hugs and high fives along the way. So come on, let's do this! Secure your place today! Encourage friends, family or work colleagues to join you as places are limited and these events sell out quickly. We hope to see you there! 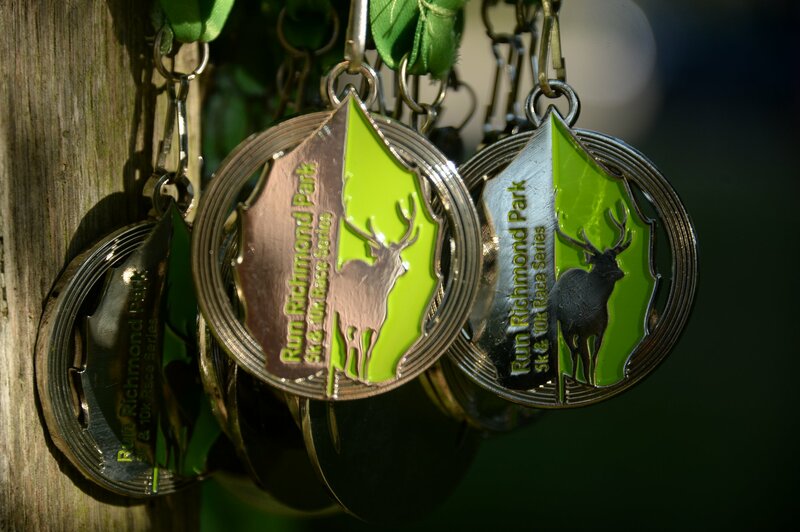 Entries close on the 15th May, 2019. Event prices exclude 10% booking fee.